Ver A: PCB standard version, power transformers 96 * 50, 66 * 36 output transformer. When you want to take the time to change the machine, the advantage of low noise. Ver B: welding by hand upgrade version. 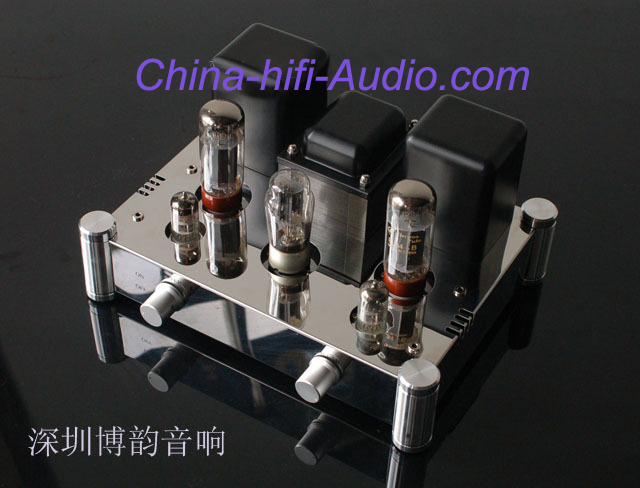 Manual welding, preferred audiophiles, the output transformer switch to the higher end of the 76 * 40 output transformer. 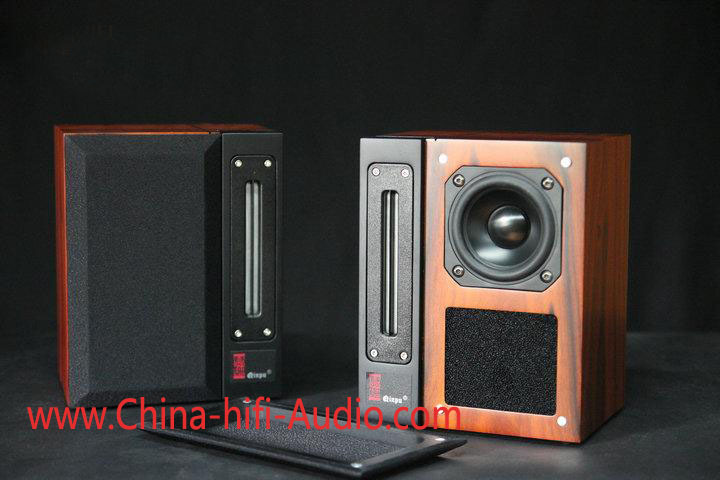 When low-frequency dynamic playback is good, control and strong, it is more powerful. Ver C: PCB upgrade version. PCB, output transformer is 76 * 40 output transformer. When low-frequency dynamic playback is good, control and strong, it is more powerful. The price is NOT included the tube cage cover. if you need the tube cover, plus extra $20 USD to get it. The price is NOT included the tube cage cover. if you need the tube cage cover, plus extra $20 USD to get it. Output Power: 12W * 2 (Ultra-linear). Frequency response: 20Hz - 28KHz. Total harmonic distortion: ≤ 1% (1kHz). Voltage amplification: 6N2J × 2. Power output tube: Dawn export EL34B × 2. Rectifier tube: 5Z4PJ × 1. Dimensions (W × D × H): 310 × 268 × 165mm. Power Transformers: new imported 0.35, stack thickness 50MM (96-50). Output transformer core: new imported 0.35 (66*36(standard version)) or (76*40upgrade version). Chassis: imported mirror stainless steel chassis. Corners aluminum column: high-grade aluminum CNC machining, diamond knife speed car system. Output Block: High-grade export base, with a transparent cover. Dawn swallows export EL34B do power output. Potting type output transformer, to ensure the stability and reliability of the output transformer, especially in the southern humid places, have a more reliable performance. Output transformer transformer housing with high-grade stretch hood. High temperature paint surface treatment, bright pattern processes. Nissan ALPS potentiometer. Imported 0.35 thick core manufacturing power transformers, to ensure adequate power and low temperature rise.